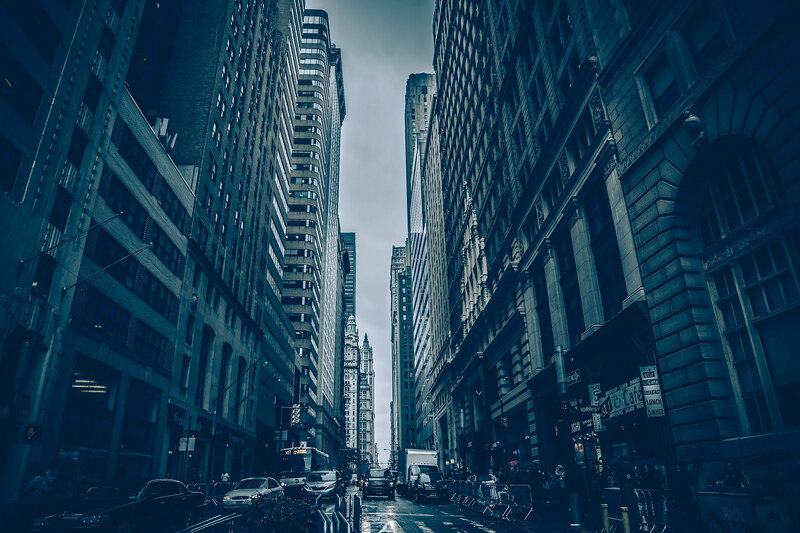 There are many “cookie-cutter” managed service providers in the industry today, but what if their template doesn’t fit your business exactly? In many cases it is the customer who suffers from this scenario. 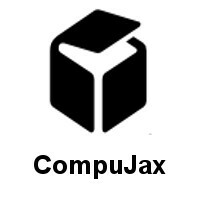 At CompuJax our specialty is customization and finding solutions “outside the box”. We realize that every client’s situation is different and therefore each client deserves special treatment! Call us today at (904)410-9226 to set up a no obligation assessment and one of our representatives will come to your site to help with any IT needs you may have.